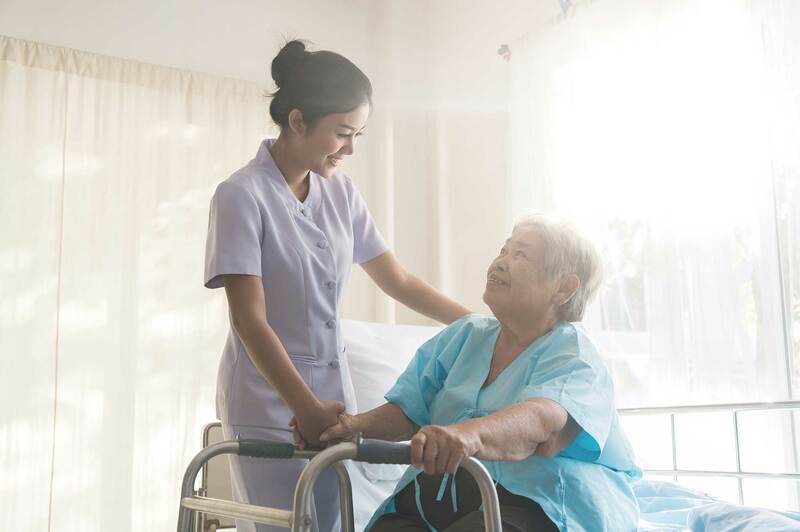 Nurses do more than just give medicine and treat wounds; they care about patients, helping improve lives, and disease outcomes. 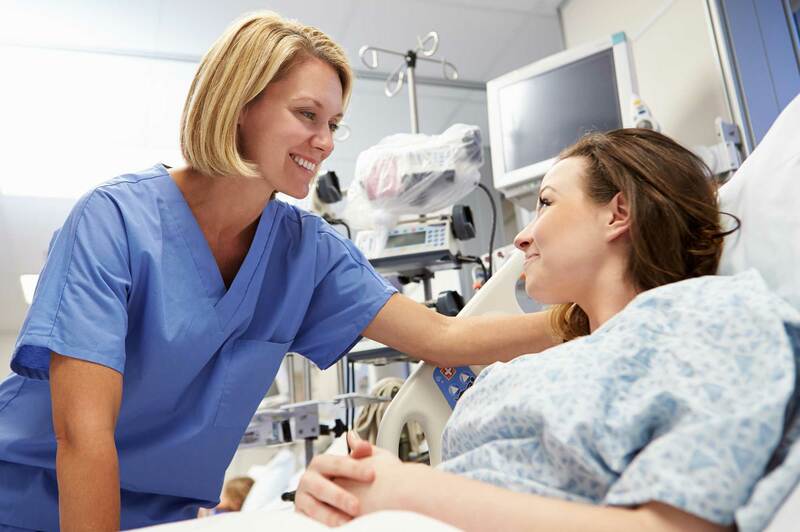 Nursing is a vital component to the health and well being of people all around the world. 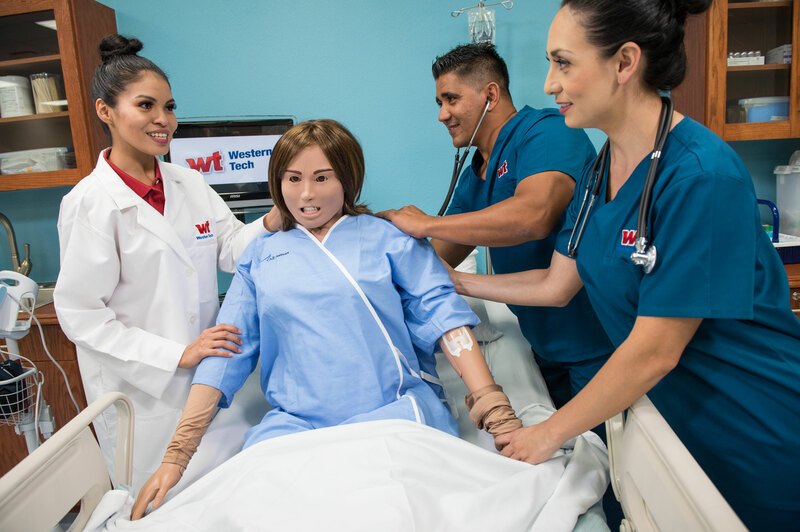 If your dream is to become a nurse, Western Technical College can help make that dream a reality. 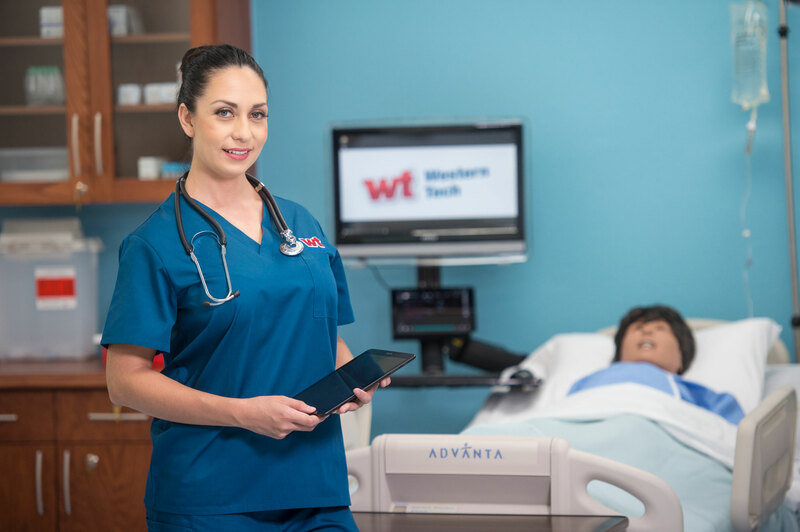 Our Bachelor of Science in Nursing (BSN) degree program is a full-time, face-to-face program that takes just under 3 years to complete from start to finish. 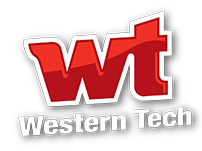 Learn from the best: At Western Tech, your experience and success is our priority! We ensure you learn from top notch educators that can bring the Real World to the classroom! The BSN Program Director has 25 years of experience working as a Registered Nurse and 18 years of experience in nursing education and administration. Our instructors also have an extensive background working in the field. They are all dedicated to preparing you with the knowledge and skills needed for an entry level nursing position! Consistent Schedule: Having a daily routine is important to you and we understand that.  Our consistent class schedule will ensure that the courses you need will be available at the time you need them. Throughout your program, your schedule will never change, keeping you on track to finishing! 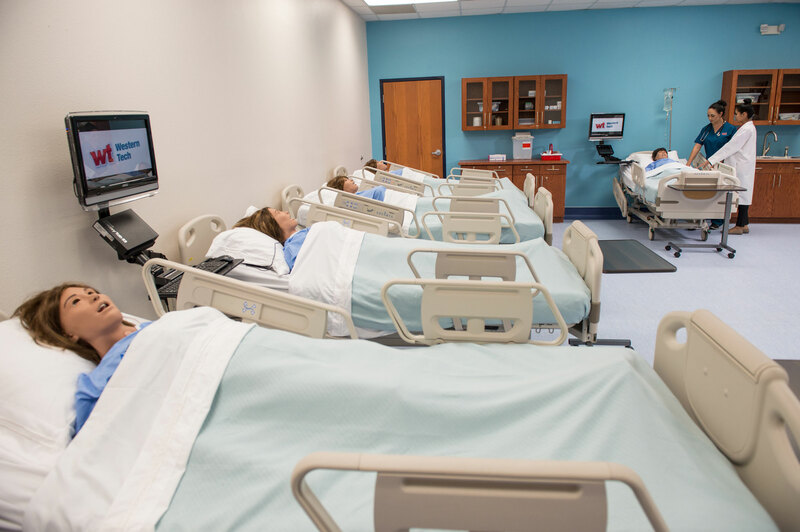 Clinicals: As you enjoy small class sizes and a 10:1 student to faculty ratio, you will also have the opportunity to practice what you’ve learned. Our nursing program includes clinical rotations inside local hospitals to give students valuable, Real World experiences. 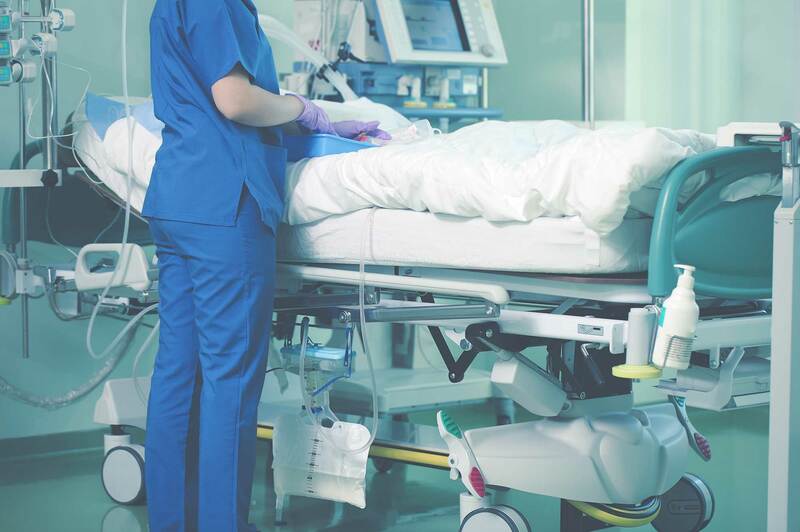 A faculty member will supervise you and provide you feedback while you demonstrate your ability to problem solve and critically think while practicing patient care. Licensure Exam: Upon graduation, you will be fully prepared to take the NCLEX-RN (National Council Licensure Examination-RN) exam to obtain licensure, as required by the State of Texas to practice nursing.